Synesthesia for all. 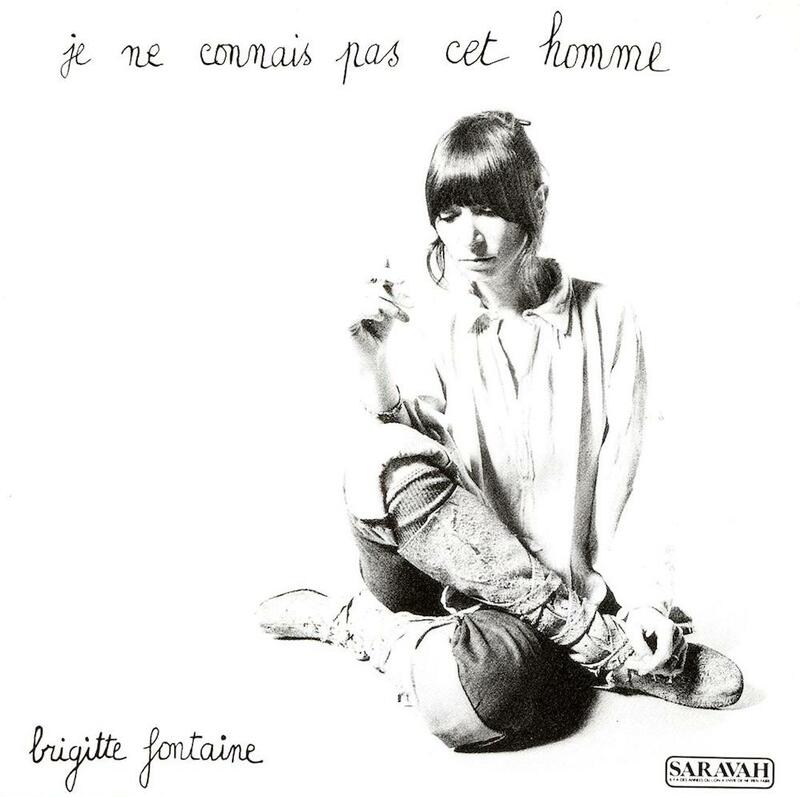 Denizen of the French avant-garde, Brigitte Fontaine released six collaborative lps over the course of ten years (between 1970-80) with vocalist/composer Areski Belkacem. Released in 1973, Je ne connais pas cet homme is the first entry of the pair’s formal collaboration. Originally pressed via the French jazz label, Saravah Records, the album saw its first domestic release in 2015 via the bay area based Superior Viaduct who reissued the record as part of their ongoing campaign of Fontaine‘s classic ’70s catalog. We’ve been picking them up piecemeal, and snatched Je ne connais at Wuxtry Records while in Athens, GA this past December.